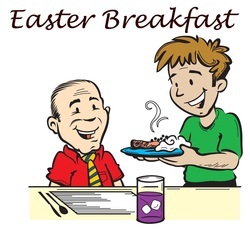 Celebrate Easter with breakfast at Zion Lutheran. Breakfast is hosted by LLL with funds being raised for a variety of charitable givings. Please bless us with your presence. Breakfast includes scrabbled eggs, ham, toast, juice, and coffee. Come join us in celebration of our Savior, Jesus Christ, resurrection from the tomb! “Your sins are forgiven” “Your debt has been paid” “You are free” How wonderful those words are to a Christian who understands that we are humbled and are given grace for all that we have done, all we have left undone, and all that we will do. Thank you Lord, for sending your Son. 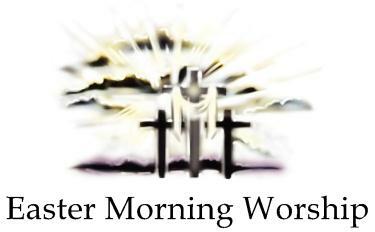 Worship service begins at 9:00 a.m.
Communion Sundays are the first and third Sunday of the month. Visitors are always welcome! We want to share the good news of our Lord and Savior, Jesus Christ! Please join us for fellowship and Bible class after the service. Missed a service? You can watch services on your computer! Go to our Click “Services” on the homepage and it will bring up several of our last worship services! You can also watch services weekly on Home Town Solutions/Federated Channel 6 or Mediacom Morris Access Channel 8 every Monday at 1:30 & 7:00pm or Tuesdays at 6:00am. We encourage guests to let their children participate in our classes while the parents enjoy a little longer coffee fellowship and Adult Bible Class. Join us each Sunday for Adult Bible Study. 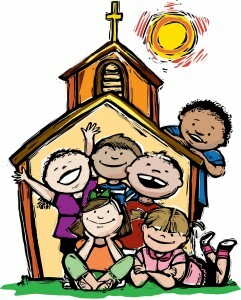 This after school activity is for 3rd graders through completion of confirmation. Come & grow in Christ through prayer, service and learning! Grades 3rd-8th are all welcome to midweek class! These classes are full of energy as they learn out how God interacts in their lives! Class learn from the Holy Bible, Luther’s Small Catechism, the Lutheran Service Book, and other activities. 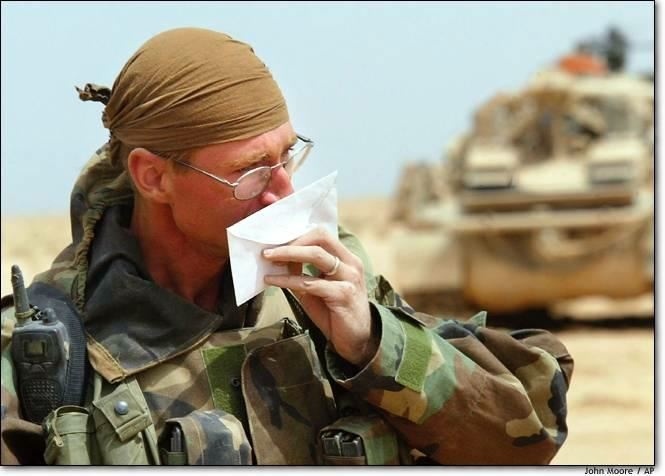 This year’s class will be praying and sending cards deployed soldiers in war zones, the Siskiyou Rappel Crew – Fire Storm Jumpers, and a Border Patrol Officer. This project has help to protect soldiers who fight for the freedoms we have. May God protect them.